Auntie M is keeping things close to home with a batch of books read whilst recovering that are all set in the US. Having won the Pulitzer Prize for her series about an equally small town, Julia Keller has brought Acker’s Gap, West Virginia to many readers who have come to know the area through her protagonist, prosecutor Bell Elkins. 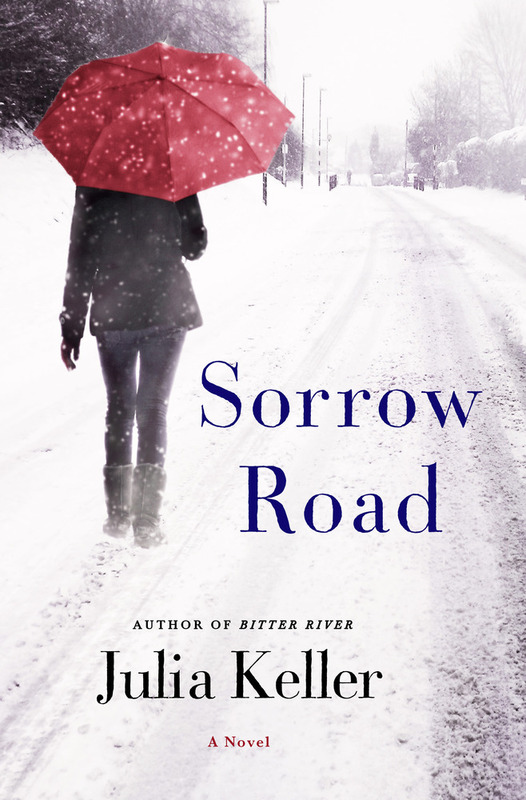 She returns with yet another character-driven mystery in Sorrow Road, one that has memory at the heart of it all. Bell isn’t happy when an acquaintance from law school contacts her. She and Darlene Strayer were never the best of friends, so what does the woman want from her? Darlene asks Bell to look into the Alzheimer’s care facility where her father has just died. Bell reluctantly agrees to have her assistant take a quiet look, and tries to leave their meeting place in a snowstorm. Before she can get away, her daughter Carla calls and lets her mother know she’ll be arriving in the morning, once the snow lets her get through from Arlington, Virginia. She’s moving in with Carla. This is just the tip of the case and the events that will soon have Bell looking into multiple deaths, the past lives of several WWII vets, and her daughter’s own troubles. What is Carla running away from? And why are more people dying? Keller gets people and their surroundings just right, from the way life in a rural area affects their actions and lives, to the way past memories are often more vivid than present. 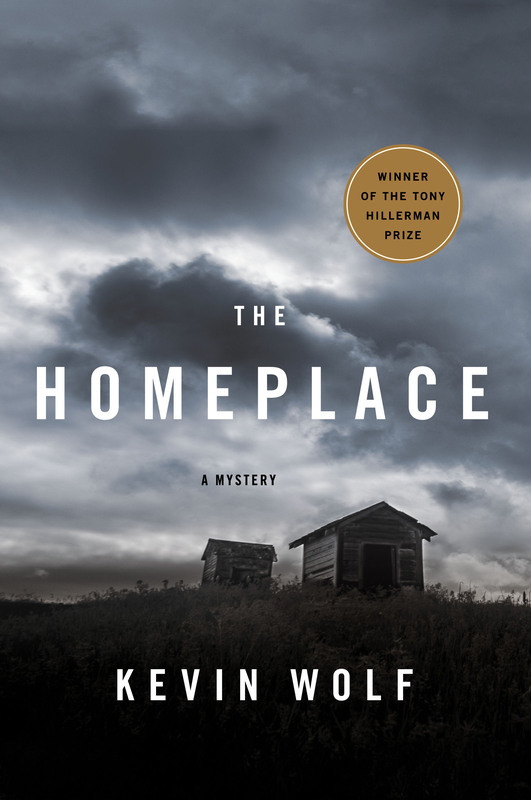 Homeplace by Kevin Wolf won the Tony Hillerman prize audit’s easy to see why this debut mystery shines. Bringing readers to the wide open skies of the prairies of Colorado, Chase Ford is a man returning to his hometown for a bit of hunting. With his storied NBA career in tatters after an injury, Ford will find home friends and enemies almost unchanged. This is set in another small town, but of the West, and Wolf has created shining characters who jump off the page when the death of the town’s basketball star is found murdered in a field, along with four slain bison. Then more deaths occur and suddenly it’s hard to know whom Chase can trust. All eyes turn to the man who’s just returned and is still finding his footing. The lifestyle of the West, small town policing, and the rolling plains will catch you up the way they catch up Chase Ford in the murder investigation and affect him and those closest to him. 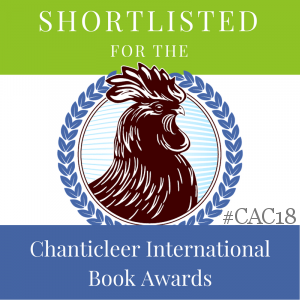 C. B. McKenzie is a past winner of that Tony Hillerman prize, for his debut Bad Country, now out in paperback. 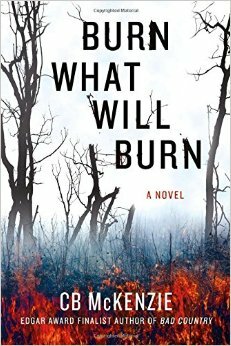 He returns with Burn What Will Burn, moving from the southwest to the plains of Arkansas. McKenzie introduces newcomer Bob Reynolds, who already found a few licks against him: he and the sheriff seem to have a conflict over the affections of one Tammy Fay Smith. So when Reynolds finds a body in the creek near the land he inherited, he doesn’t run too fast to let the sheriff know. And when that body disappears, Reynolds won’t know whom he can trust, because small towns are like that, and people seem to disappear all the time. 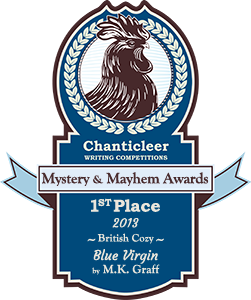 There will be plenty of wild relationships for Reynolds to decipher, even as he tries to steer clear of the law, as this raw and gritty mystery races to a startling conclusion. 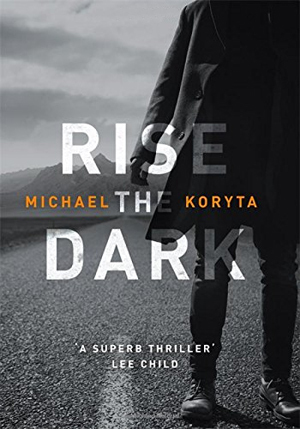 After a disturbing prologue to Rise the Dark, set in Montana, Michael Koryta takes the action changes to Florida, where PI Mark Novak is out fishing with a good friend. He’s trying to ignore that today is the day the man he’s certain killed his wife previously will be released from prison after winning an appeal on a sexual assault case for another woman. He can’t ignore Graham Webb any longer. His search starts out in Florida with interesting events but takes him eventually to Montana, where he will encounter a megalomaniac whose obsessions are not limited to taking over the country’s electric grid. 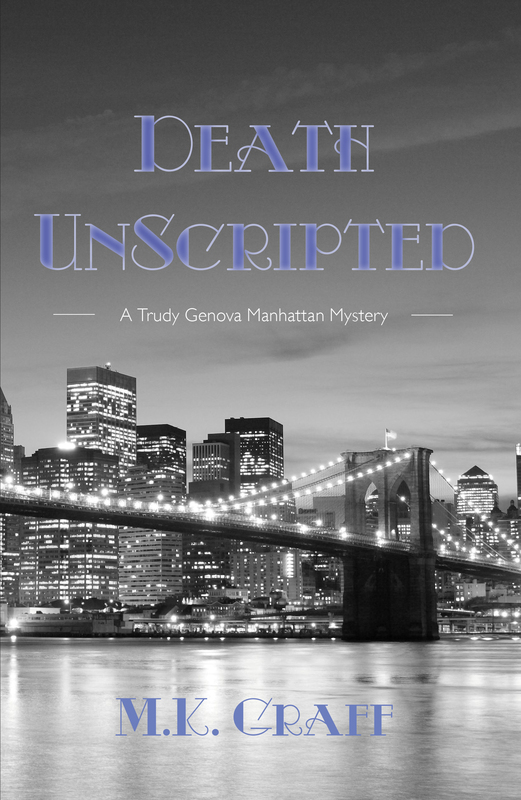 As his search continues, Novak will meet a female investigator and sparks fly, but the memory of his dead wife keeps getting in the way. There will be physical as well as mental struggles as Novak grapples with the maniac and disciples. Action-packed and resonant against the beauty of Montana. The tenth Body Farm thriller, Without Mercy, is just as macabre and fascinating as the first nine, bringing forensic anthropologist Bill Brockton to a truly personal case. Brockton is investigating a truly gruesome murder when he learns a sadistic serial killer has escaped from prison. Nick Satterfield is bent on revenge against Brockton, but first he wants to make him suffer by hurting all those Brockton holds dear. Justice versus revenge become the theme as Brockton has to decide how he can protect those he loves and at what cost, and he can compromise his own principles to accomplish that. If you’ve read any of the series, you’ll already be prepared for the gory bits. If not, this is great for upcoming Halloween! Linda Castillo’s Kate Burkholder series continues with Among the Wicked, her follow-up to the recent After the Storm. The former-Amish, now-Chief of Police in Ohio finds herself going undercover to infiltrate an ultra-strict Amish community whose charismatic leader has a cult-like following. Due to her familiarity with the Amish culture, Kate is tasked with appearing as an Amish widow in upstate New York to find out about the death of a young woman. 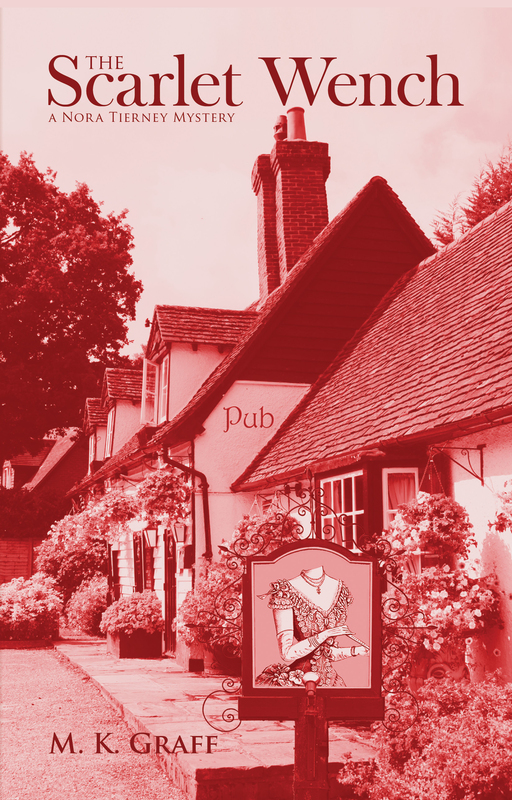 Once a flourishing part of the local community, the new Bishop has drawn people away and kept them separate. Kate is the only one whose expertise allows her to figure out, amidst the many rumors flying, what’s really going on, and with young children at stake, she feels she doesn’t have a choice but to try to find out the truth. There will be late night calls to her lover, Tomasetti, as Kate tries to figure out what’s really happening, but whatever it is, she knows well it isn’t a normal Amish community that she’s inside. As the deaths continue, Kate won’t know whom she can trust.